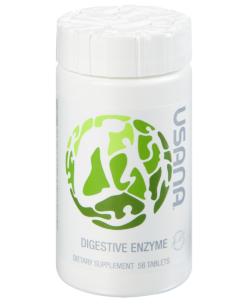 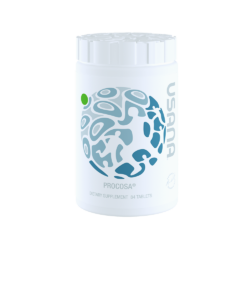 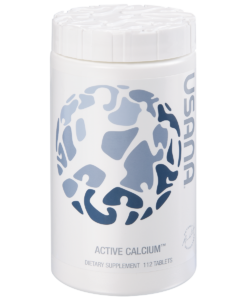 USANA® CoQuinone® 30 contains a full 30 mg of CoQ10 and 12.5 mg of alpha-lipoic acid per soft gel capsule. 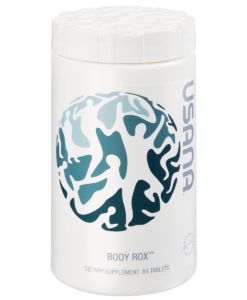 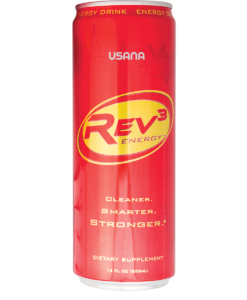 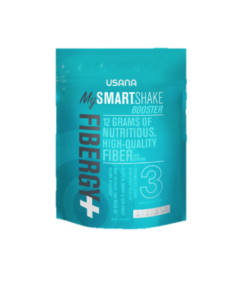 USANA’s unique formulation provides these important antioxidants in a natural mixture of lecithin and vegetable- derived glycerin monooleate in a base of medium chain triglycerides. 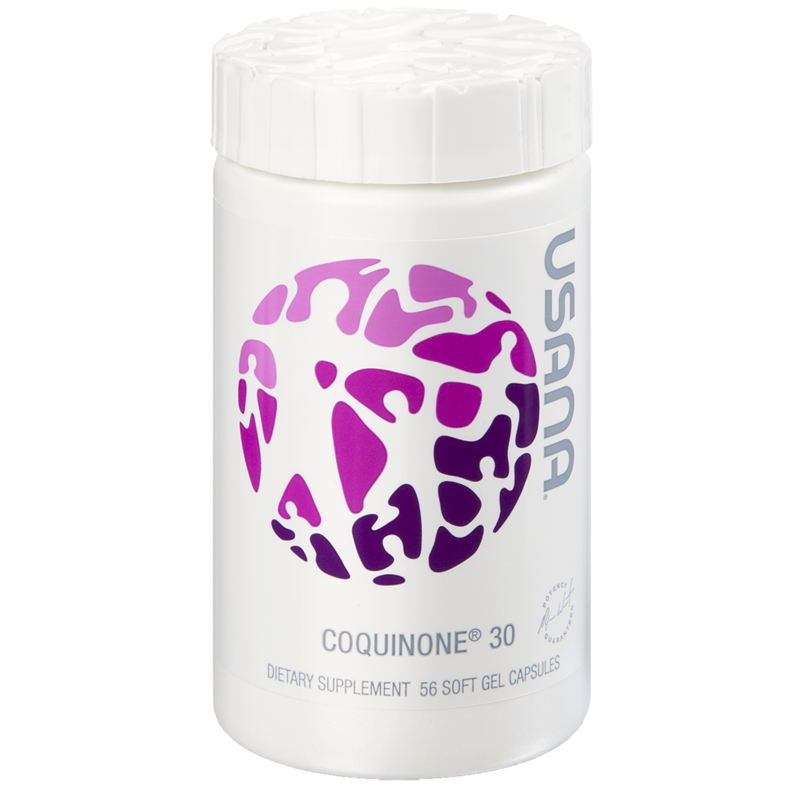 USANA® CoQuinone® 30 contains CoQ10 in the form of ubiquinone. 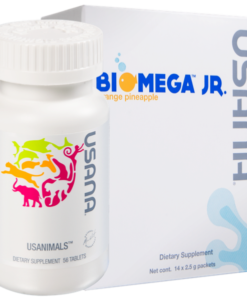 Some competitors use ubiquinol instead, claiming it is a more bioavailable form of CoQ10, but a USANA in-house study confirmed other recently published research showing that both forms are equally beneficial. 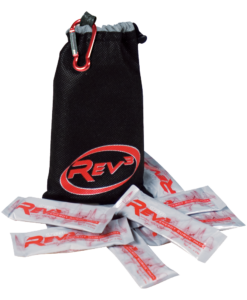 Heart Health : The average adult heart pumps 2,000 gallons of blood each day. 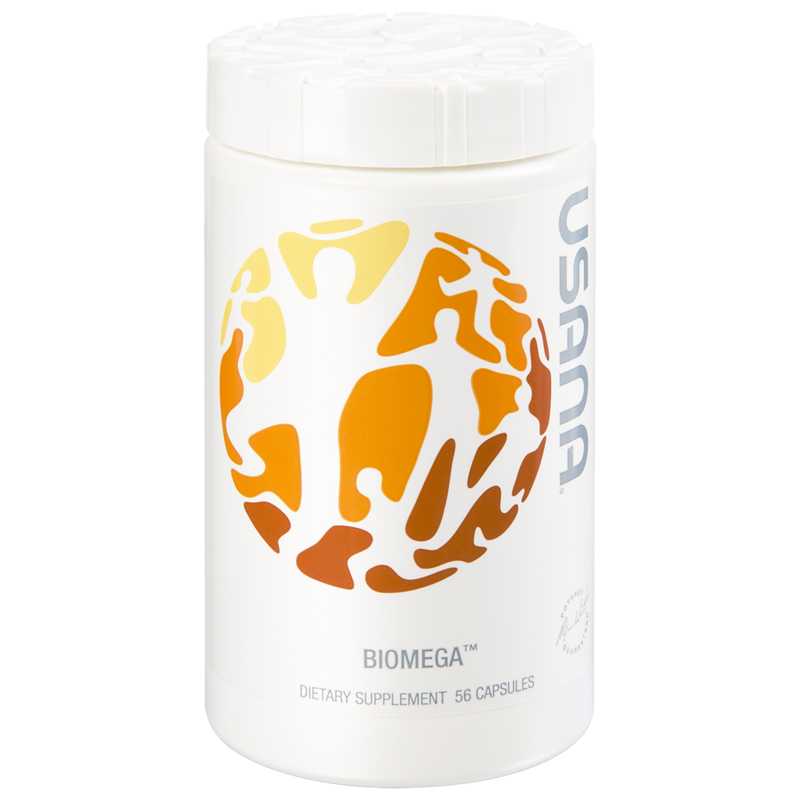 As one of the hardest working organs in the body, the heart has unique nutritional needs. 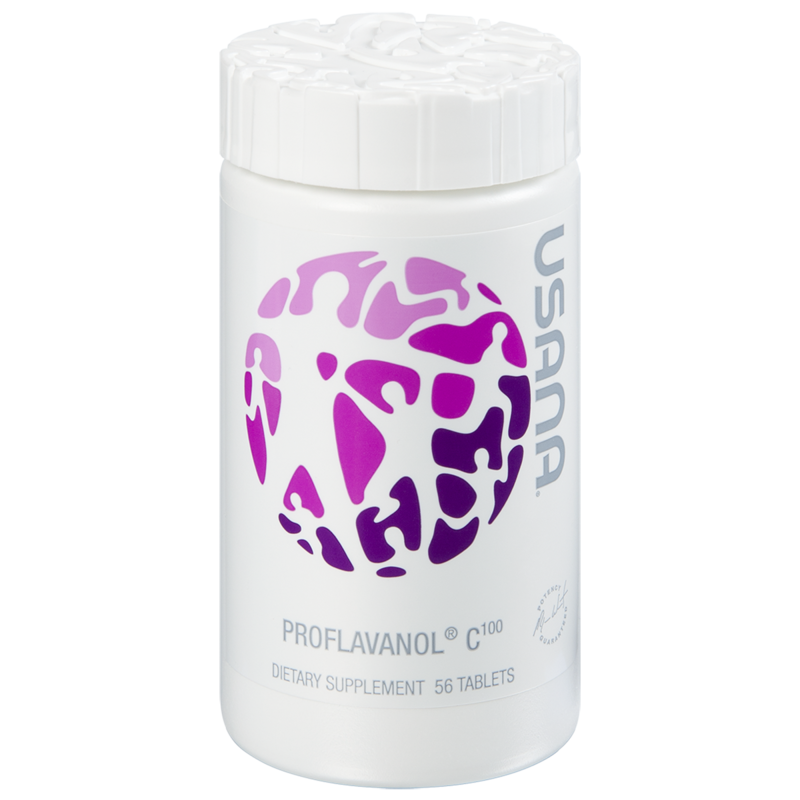 Nutritional deficiencies may even contribute to cardiovascular disease – the number one cause of death in the United States. 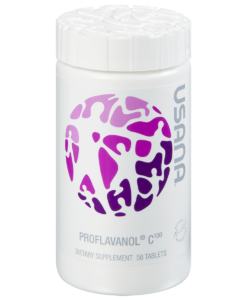 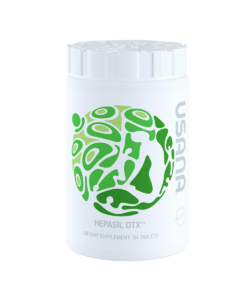 Our Heart Health supplements are specially designed to support healthy heart function.